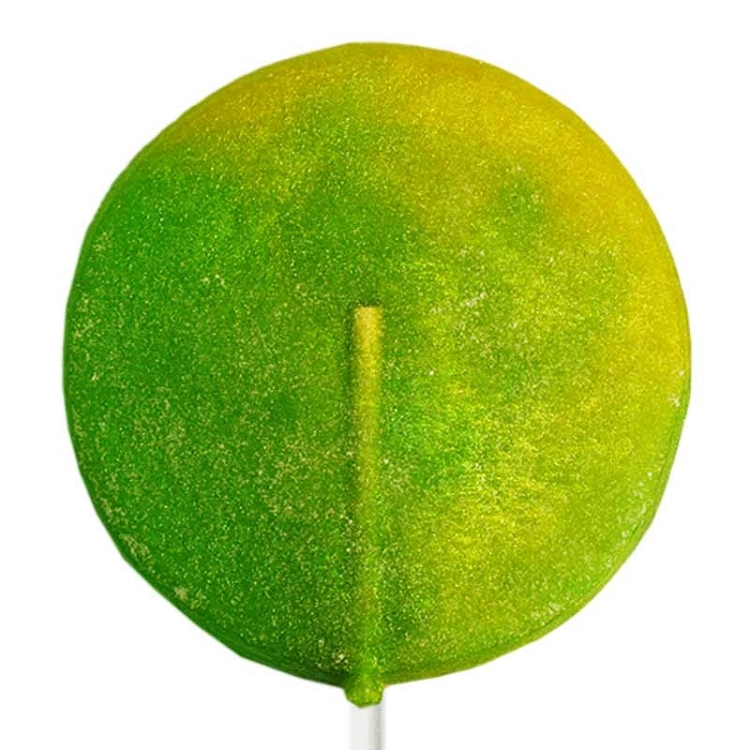 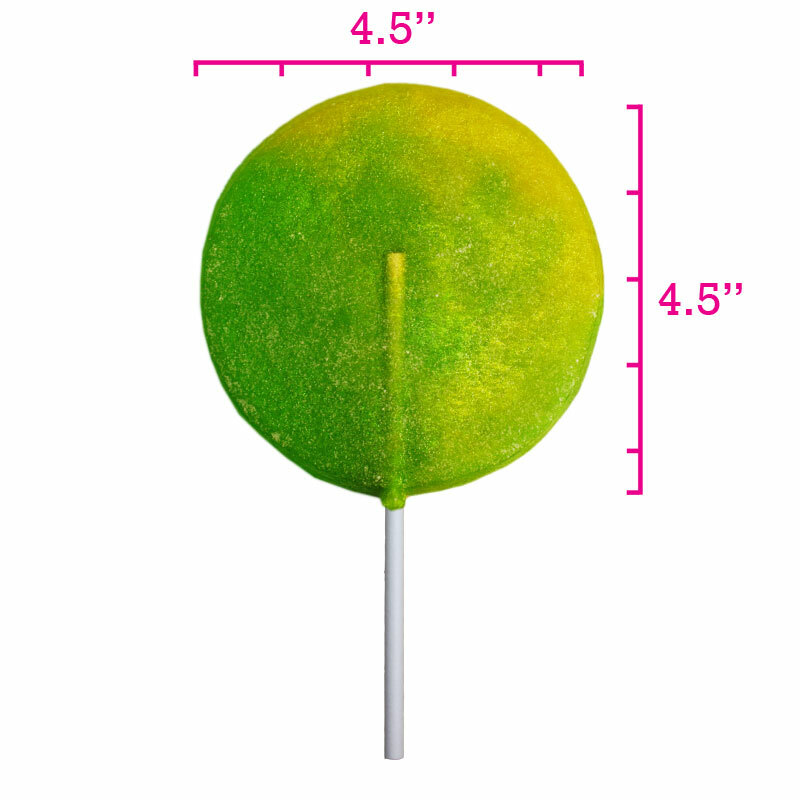 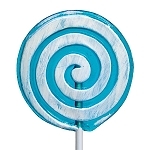 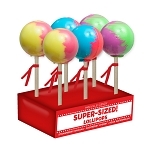 Our hard candy Giant Super Sour Lollipops are sure to delight both children and adults. 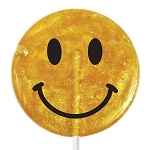 This item comes with 6 circular lollipops infused with edible glitter, coated with sour powder and hand poured on a thick paper stick. 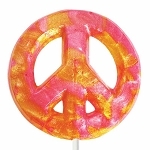 Available in three swirled colors: yellow & green (apple), yellow & pink (watermelon) or blue & pink (raspberry).